My friend Mónica and her husband were visiting NYC last weekend, so we planned to have them over for a relaxed brunch at home before they left town. 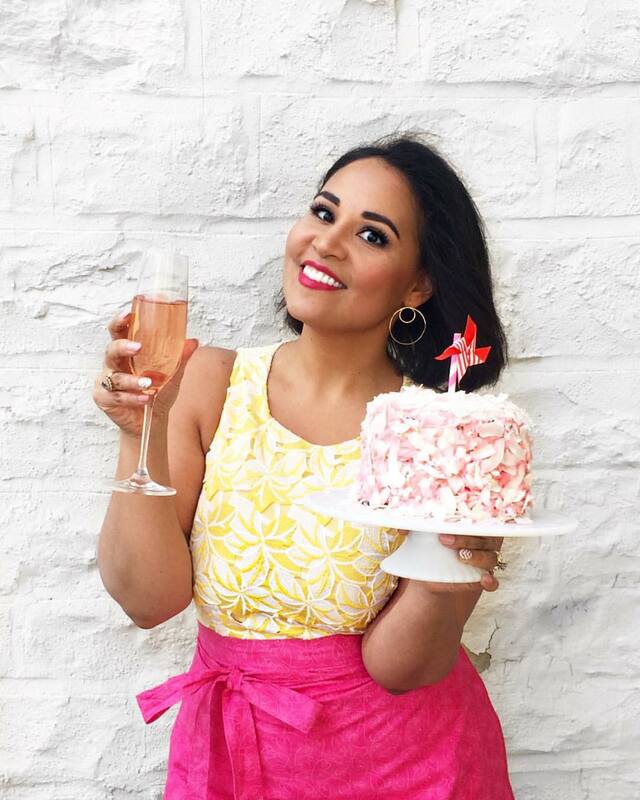 Since her husband can't eat gluten, I decided to use the opportunity to play around with some gluten-free and paleo brunch recipes so that he could enjoy them along with everyone else. The results of that experimentation were these perfect little paleo blueberry muffins made with almond flour, coconut palm sugar, eggs, and a bit of tapioca starch. The starch is the secret key ingredient that gives these muffins their perfect texture. Unlike other almond flour baked goods that can come out a bit damp and spongy, these are absolutely perfect because the starch absorbs the excess liquid plus adds a tiny bit of chew that mimics what you'd find in a regular non gluten-free muffin. If you've never tried combining almond flour with starch, you should give it a chance; it really makes a world of difference! 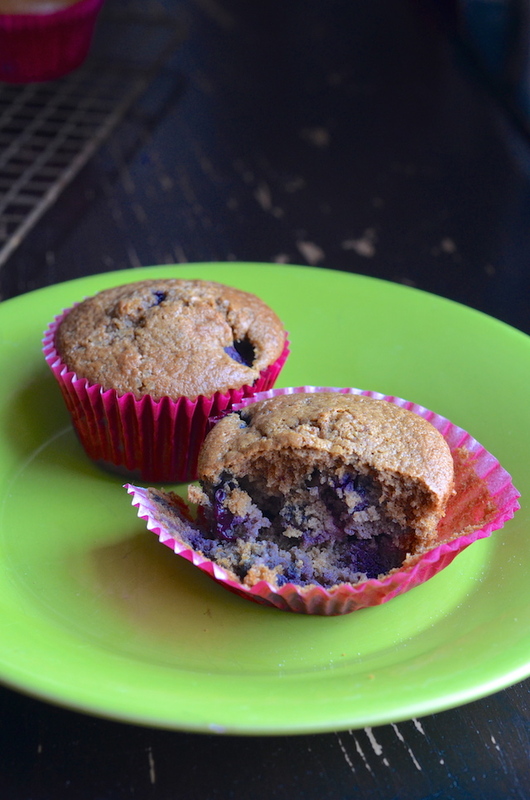 I love cinnamon with my blueberries, so a teaspoon of that gave these muffins a special added touch. For a bit of crunch on top, I added a tiny sprinkle of raw sugar crystals to the tops of each muffin (similar to the kind you'd find on Dunkin' Donuts blueberry muffins, which were always my fave growing up). Note that this garnish is not strictly paleo, so you can skip it or substitute it with some toasted almond slices or slivers on top. So about that brunch? Unfortunately, it actually ended up never happening! Turns out there was a scheduling mix-up and my friends had to leave town earlier than anticipated so we had to cancel. I was worried at first that I'd be stuck with a bunch of muffins I had to eat myself, but it turns out that Eugene--who NEVER likes my gluten-free baked goods--was a fan! The muffins kept well at room temperature for about 3 days, which was just long enough for us to enjoy them all. I’ve included substitution ideas if you’re not strictly paleo. If you’re baking for someone with gluten issues, please be sure to check the label on all ingredients to make sure they’re gluten-free. Whisk together flour, tapioca or corn starch, baking powder, cinnamon, and salt. In a separate bowl, whisk together eggs, milk, oil, sugar, and vanilla. Add the dry ingredients to the wet ingredients and stir until combined evenly. 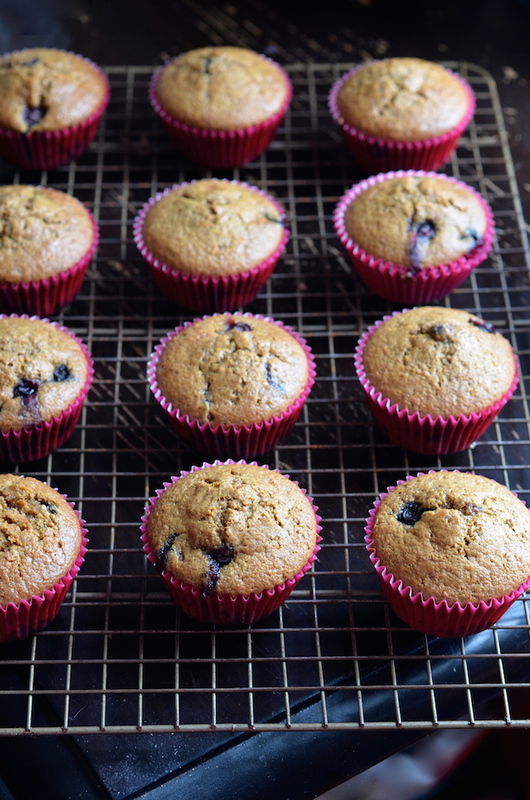 Fold in the blueberries, then divide between the 12 muffin cups. Sprinkle with raw sugar (if using), and bake approximately 20 minutes, or until risen, golden and a tester inserted in the center comes out clean. Let muffins cool on a wire rack before serving.